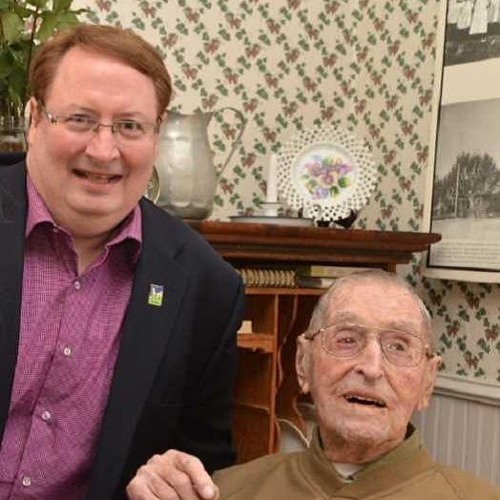 Tigard-Tualatin Times Editor Dana Haynes discusses the Urban Growth Boundary, the levy on Tigard's May ballot, and HAPPY 109th BIRTHDAY to Curtis Tigard!!! Users who like Dana Haynes discussing Tigard's tax levy, the Urban Growth Boundary, & Curt Tigard's 109th birthday! Users who reposted Dana Haynes discussing Tigard's tax levy, the Urban Growth Boundary, & Curt Tigard's 109th birthday! Playlists containing Dana Haynes discussing Tigard's tax levy, the Urban Growth Boundary, & Curt Tigard's 109th birthday! More tracks like Dana Haynes discussing Tigard's tax levy, the Urban Growth Boundary, & Curt Tigard's 109th birthday!